The award-winning SolsTiS is a step-change in continuous-wave Ti:Sapphire laser technology. 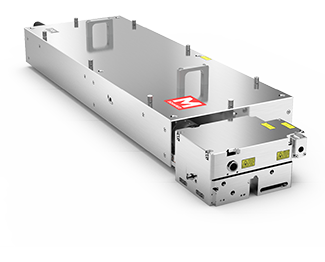 It’s compact, ultra-narrow linewidth, fully automated, low noise and widely tunable. 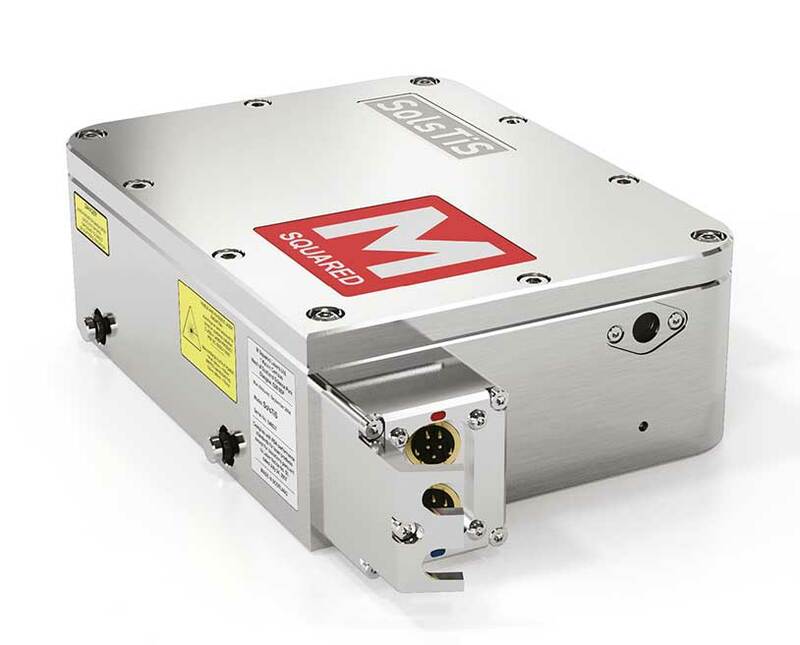 Award-winning SolsTiS is a next generation continuous-wave Ti:Sapphire laser designed to meet the needs of pioneering scientists looking for high performance, ease of use, system flexibility and reliability. This fully automated, compact system features a completely sealed, alignment-free cavity with hands-free operation, an unprecedented tuning range, unrivalled power, and the ultimate narrow linewidth, low noise output. SolsTiS has options of high power output up to 5W, linewidths <50 kHz and amplitude noise of less than 0.05%. SolsTiS is made to order giving you the ability to specify your linewidth, output power and wavelength range. Fully integrated accessories such as beam pick-off and fiber coupling are available. Continuous tuning from 700 - 1000 nm with a single optics set with custom wavelength ranges available <700 nm or >1000 nm. Optional integrated frequency conversion modules can further extend this to cover 210 – 4 µm. Ultra-narrow linewidths from <50 kHz absolute linewidth, with options to achieve Hertz level linewidth via an external, ultra stable reference. Overall, SolsTiS is the quietest and most stable TiS laser available with free running linewidths close to 50 kHz. Custom, low loss optics in the laser ring resonator enable output power levels >5 W. There is no compromise from having a single device covering 300 nm, and exceptional power levels are found at the edges of the tuning range. High powers of >2.5 W are possible in SHG. 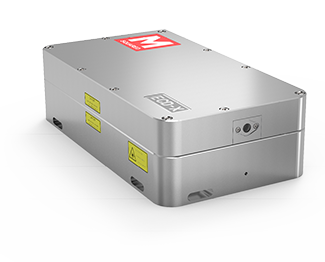 Continuous, single mode, high-resolution scans over >25 GHz, up to 300 nm (with TeraScan option). Automatically stitch together consecutive segments to achieve high-resolution scans over >100 nm with high repeatability and linearity. Smallest laser in its class. A sealed resonator eliminates dust contamination and enables robust, reliable performance. 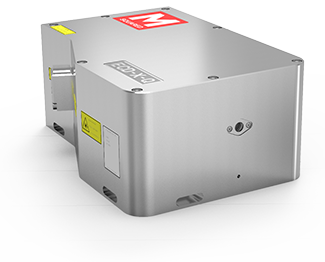 Materials minimise effects from vibrations and thermal variations, resulting in a stable, low-frequency drift laser. Anti-humidity system and purge ports allow trouble-free operation across atmospheric absorptions. Fully automated with wavelength tuning and locking via a web interface or published set of TCP/IP controls. Option to use third-party applications such as LabVIEW and MATLAB. Resonator elements are also accessible through external voltage inputs for active feedback. Ultra stable output with relative intensity noise 0.075 % RMS with exceptional stability on longer timescales. Automatic locking of cavity elements allows continuous running over long time durations with no interruptions. Integrated extension modules are available to extend the tuning range from 210 nm to 4000 nm. These feature interlocking base plates and connecting lens tubes that enclose any beam paths not part of the final output. Beam pick off and fiber launch modules available. Pump source: SolsTiS is sold as a complete system with all components required for operation, including a low noise 532 nm DPSS pump laser. Stand-alone systems available for integration with own pump laser. A range of extensions are available to enhance the wavelength coverage of the system, helping you to explore new regions.